Photo of: North of Ireland: Fermanagh: View of Benaughlin. 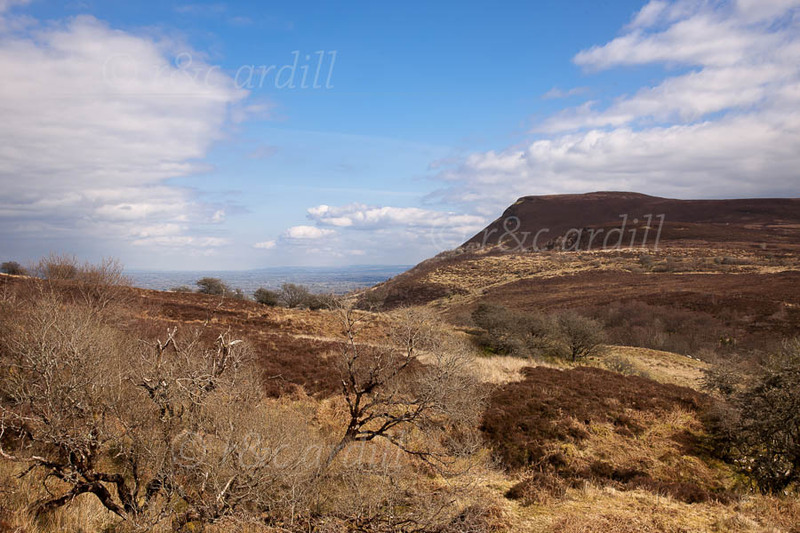 This is a view from the slopes of the Cuilcagh Mountain towards Enniskillen. The mountain is Benaughlin.